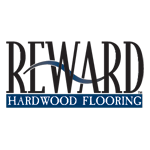 Hardwood Floor is durable and gives you the style and value you desire. Hardwood flooring will add prestige to your home and can be refinished for lasting beauty. 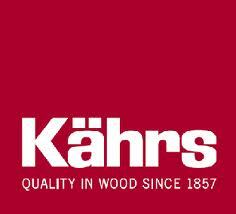 We carry most major hardwoods like Castle Combe Flooring , Navarre Floor , Mirage hardwood floors , Millstone hardwood , Triangolo Exotic Floor , Portofino floor , Reward Floor , Amazon Wood Floors , Kahrs Wood Flooring, Provenza flooring , Mullican flooring , LM Floors , Homerwood flooring and many more.